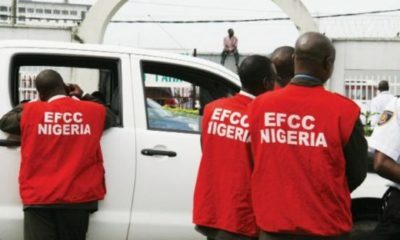 The Economic and Financial Crimes Commission (EFCC) has in a statement said a cabal in the government is planning to frame its chairman Ibrahim Magu. 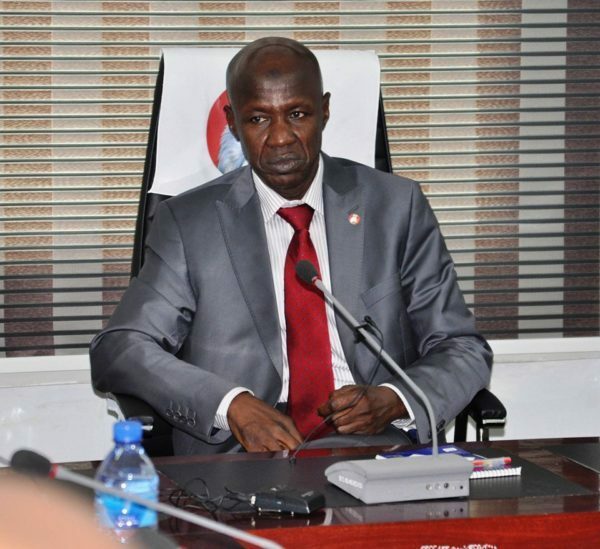 Those behind the plot, which is believed to be part of a grand design to discredit the anti-graft czar, have allegedly finalised plans to name Magu as the owner of choice properties in exotic locations abroad. The commission has information that the desperate cabal could take their gambit to the ridiculous extent of purchasing properties and registering them in the name of Ibrahim Magu to make the plot believable. They are also prepared to sponsor some political hirelings who would come out openly to claim they have information about the property acquisitions. The commission, however, wishes to alert the public that Magu has no interest in any property whatsoever outside Nigeria. 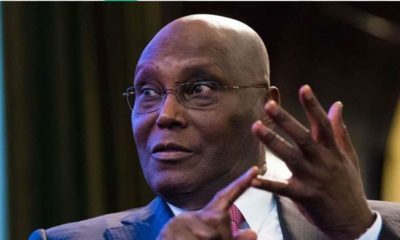 He has neither bought a house anywhere outside Nigeria nor commissioned any person or corporate body to acquire property in his name or any name remotely linked to him. The latest plot is coming many months after the commission similarly raised alarm over plots by some interests to pay humongous sums into Magu’s accounts with a view to releasing the information as evidence he had been compromised. Uwujaren quoted Magu as saying that he can only be irritated, not stopped. He said. They can only irritate me, but they can’t stop me because all men of goodwill in this country know the sacrifices that we are making to improve the fortunes of our nation. Ibrahim Magun your reverse psychology will not work on us. If you ever think for a second that you can fool us to believe that some phantom sets of people were out to frame you as the owner of some mansion abroad. You have lost your bloody mind. Well, let us assume that really happens. 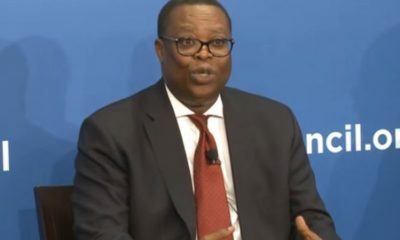 All you have to do is to hand over such properties to the federal government of Nigeria, as soon as you find them and stop bitching about. You lying moron. A word is enough for the wise. I’m just saying. Magu should stop crying wolves. He should know that acquiring properties in someone’s name abroad is not as easy as it sounds. Even if the perpetrator goes through a labyrinth process Of concealing his tracks, the originator can easily be unravelled. Dieziani is a case in point.